Botswana – retailers charged but no enforcement and controls "failed". Gambia – ban on plastic bags, but "reappearance after political impasse"
China – was using three billion bags a year pre-2008. 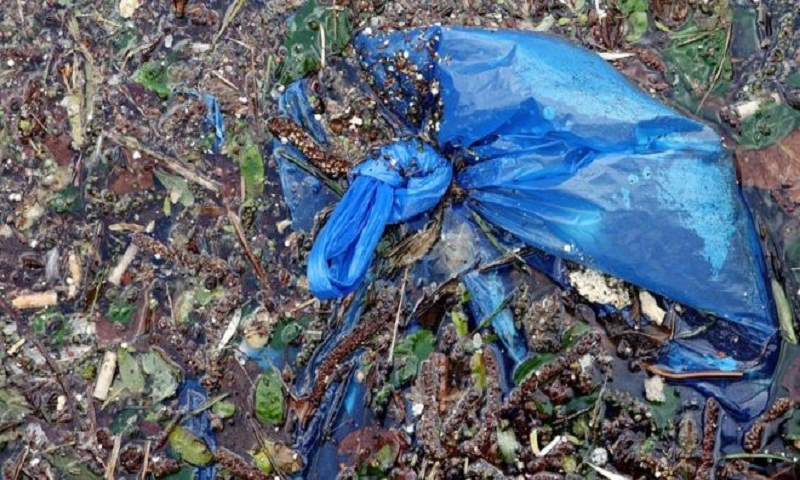 Now there is a ban on thin bags, use decreased 60-80% in supermarkets but not in markets.